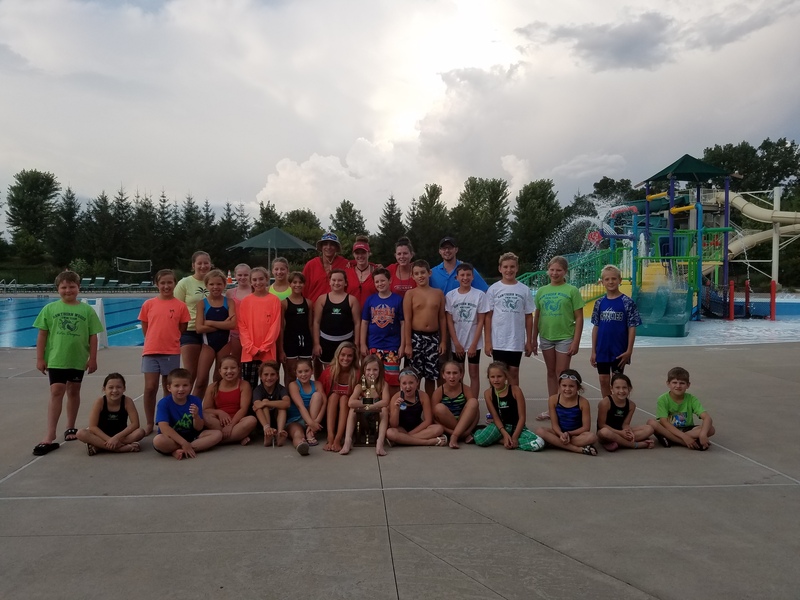 The Water Dragons Swim Team will to continue to swim for the Northern Illinois Swim Conference in the C conference for the 2019 season. The Water Dragons Swim Team will challenge your swimmer. At practices, coaches will work on speed, strength and endurance. Meets are scheduled for June 19, June 26 and July 10 and July 17. Swim meets will be held on Wednesday evenings between 4:30 p.m. - 8:00 p.m. The conference divisional championship meet is scheduled for July 24 and usually begins around 2:00 p.m. Swimmers will compete against teams from Arlington Heights, Lake Bluff, Prospect Heights and Park Ridge. Registration information: Please register by May 24, 2019. Include your swimmer’s shirt size on your registration. All swimmers must pass a skills test at the first practice. Practice Schedule: Mon-Fri, 8:00 - 9:00 a.m.